+ Boise, Austin, Boston, and more! 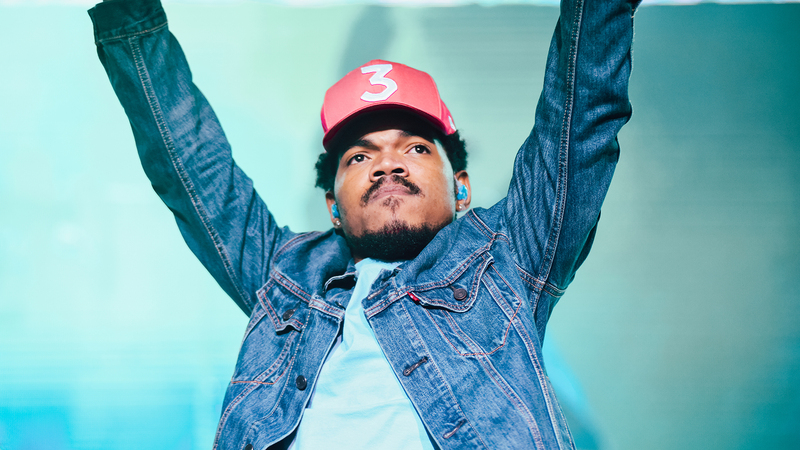 Still riding the high from his big Grammy night, Chance The Rapper has just announced that he'll be hitting the road this spring. This will be no short run either as the "Blessings" musician took to his Instagram to let fans know that his North American tour will be making 37 stops between April and October (which includes his handful of festival appearances). So, what cities will be lucky enough to hear songs off of Coloring Book live? Kicking off in San Diego, the tour will take the three-time Grammy Award winner to Denver, Tulsa, Omaha, St. Louis, Detroit, Boston, Buffalo, and Atlanta, before wrapping in Los Angeles. Sprinkled between those dates will be performances at Bonnaroo, Sasquatch!, JMBLYA, Governors Ball, Hangout, and Boston Calling. To grab tickets to see the "Mixtape" rapper's high-energy show, head over to his website tonight at 7:00 p.m. ET.